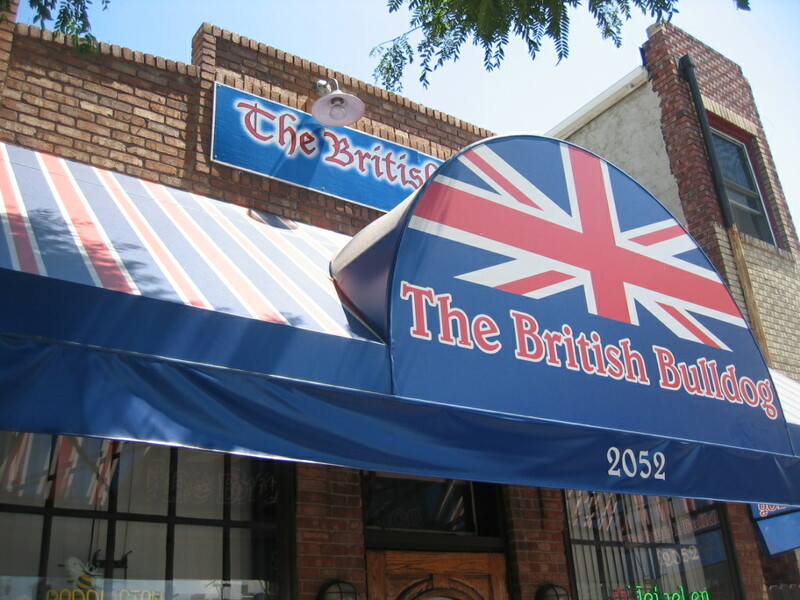 I recently spent a rainy night at the British Bulldog and within seconds of walking through the door, I realized I should have been hanging here for years. The Bulldog is an honest pub with character and grit, so near to your soul-sucking downtown job that you might walk past it to get to your parking lot. You walk in, see the Fullers ESB on the hand engine, and you know you are in that rare place in Denver where you can get the fine beers poured right, at a proper temperature. And always a great beer special.